Routeburn Track - Outside the Square. Tours for the "almost independent" Gay Traveller and their friends. Once a year I like to send open an invitation to gay hikers to come together and do a "Great Walk" together, I email hiking groups in Oz and NZ, friends and friends of friends do the rest. We usually get 6-10 people together for a hike which makes it heaps of fun (even in bad weather which we have struck on a few years) and its quite a shock to the straight couples when a group of men and women descend on hut and cook great food up, its certainly different. Its not really a OTS trip, like the "World trips" just a way of getting a group of outdoor individuals together, I use the contacts I have for the custom trips, and put together a weeks holiday focused on the walk. Costs are kept to a min, and depend on final number and and the size vehicle we hire and the accommodation I can book us into. For the hikes I do a meal planner and then we do a big shop and for the main evening meals and split the bill. Accommodation is all share in the huts of course and I book shared rooms at the other locations. 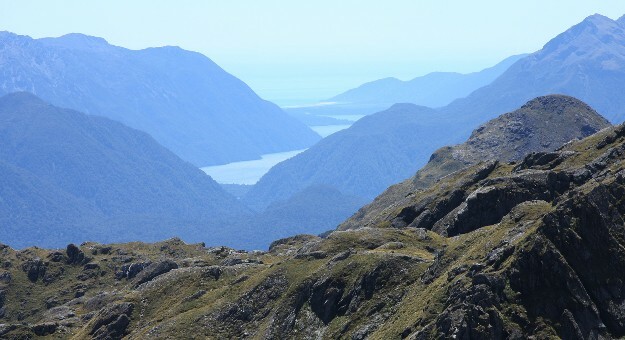 We will meet on the Sunday 22nd and have the first night in Queenstown, get to know each other over dinner and plan what we need to buy food wise for the hike. Next day we will do a morning shop, and then head to Milford Sound for 2 nights, (there is time for those that want to the a cruise out on the sound, or some local walks). 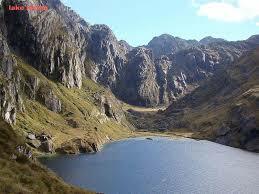 Wednesday am we will drive to the divide and start the 3 day 2 night hike. 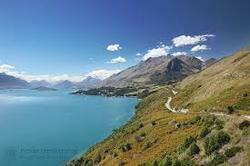 Friday night will be in Glenorchy, and on Saturday drive back to Queenstown . In the past most guys like to stay on in Queenstown for a extra day or two totally up to you. I will require a $200 deposit if you would like me to book the huts on your behalf, as you have to pay these in full when booking, alternatively you can book the hut dates yourself and email me the confirmation.